Posted on November 18, 2014 by triciachatter. 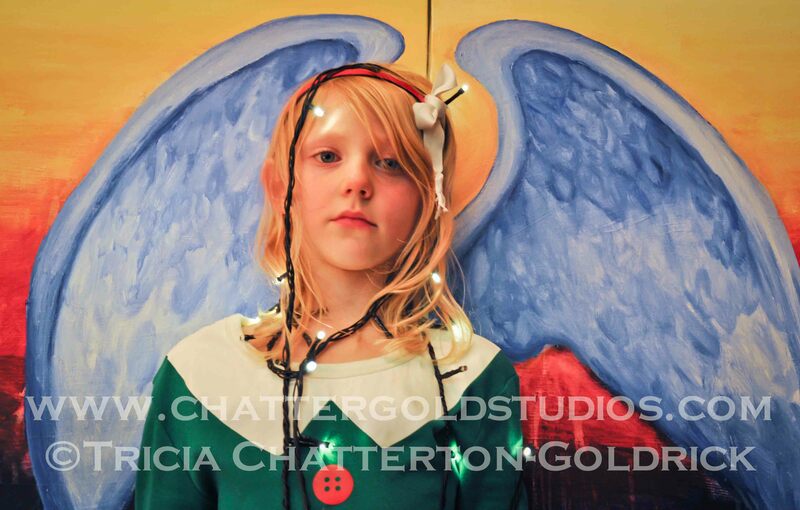 This entry was posted in Photography and tagged #angelphotography, #bestofseattle, #christmascardphotograph, #kidphotographer, #portraitphotographer, #queenannephotographer, #seattlefamilyphotography, #seattleportraitphotographer, angel, seattle family portraits #seattlefamilyportraits. Bookmark the permalink.